We are so excited to feature Lot801 AW14 Collection. 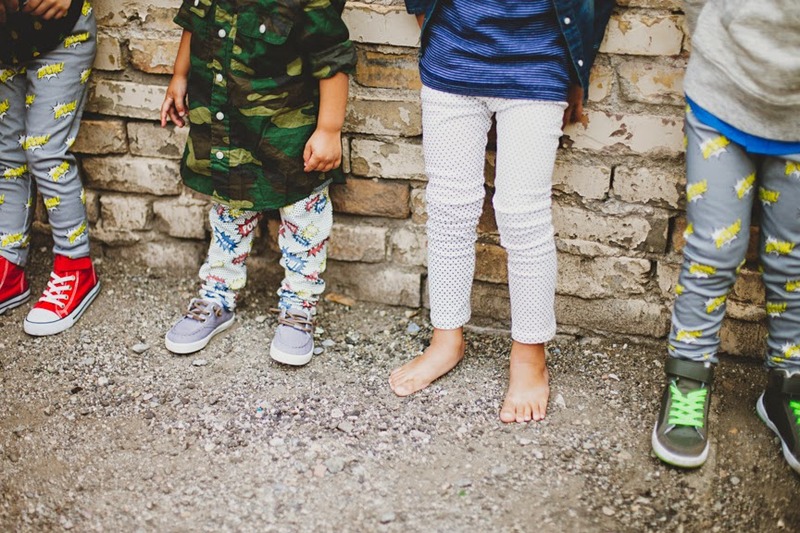 Lot801 is a cool and trendy Organic kidswear brand from Salt Lake City, Utah. Lindsay White is the owner and face behind Lot801, For this collection she decided to divided the Collection in two themes: The Superhero Collection with fun and colorful prints, and The City Collection a super cool, modern line with geometric prints. 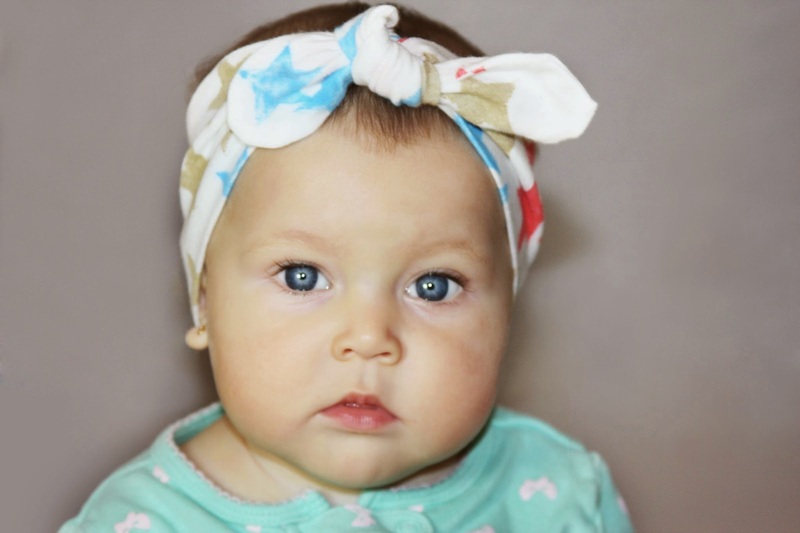 I'm a big fan of headbands for my little girl, as some of you already know, I'm always looking for cute and unique headbands for my daughter Mia, and if I find a shop that carries something for my son too its even better. Today we are featuring It Started With A Stitch , Jessica has super cute handmade headbands and Bowties. I love the idea that It Started With A Stitch not only offers girly hairs products but also offers something cool for boys. 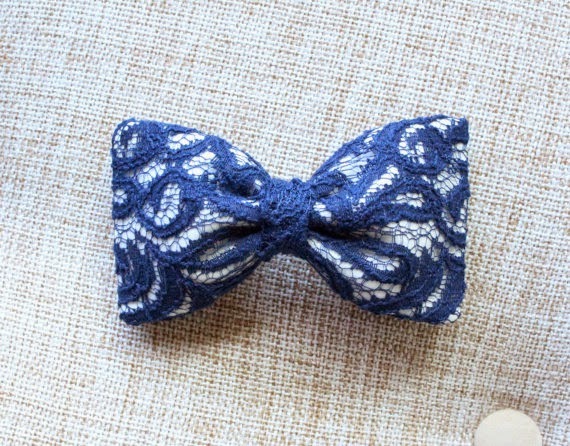 We received the blue lace bow which I love! Is very unique and classic. I'm a huge fan of lace and what better way to have lace than in a beautiful headband. 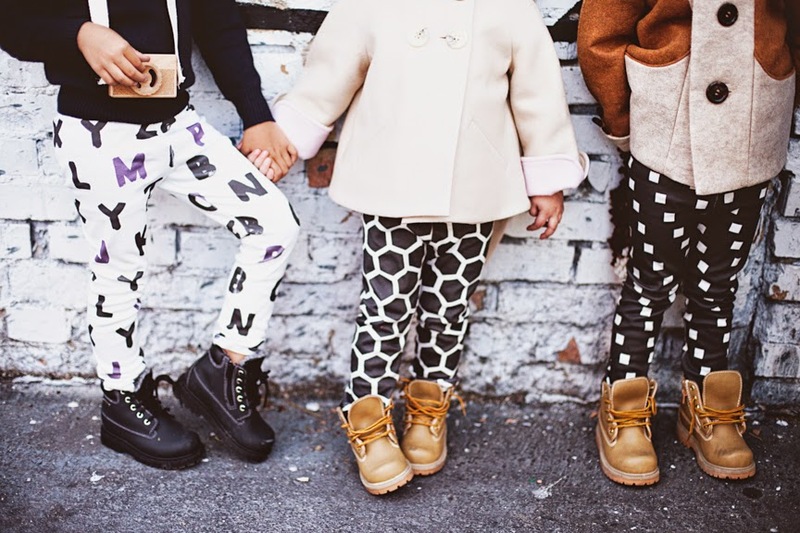 I love handmade shops and Jessica from It Started With A Stitch is doing super cute things for the little ones. Jessica was sweet enough to offer 20% to all of our readers. 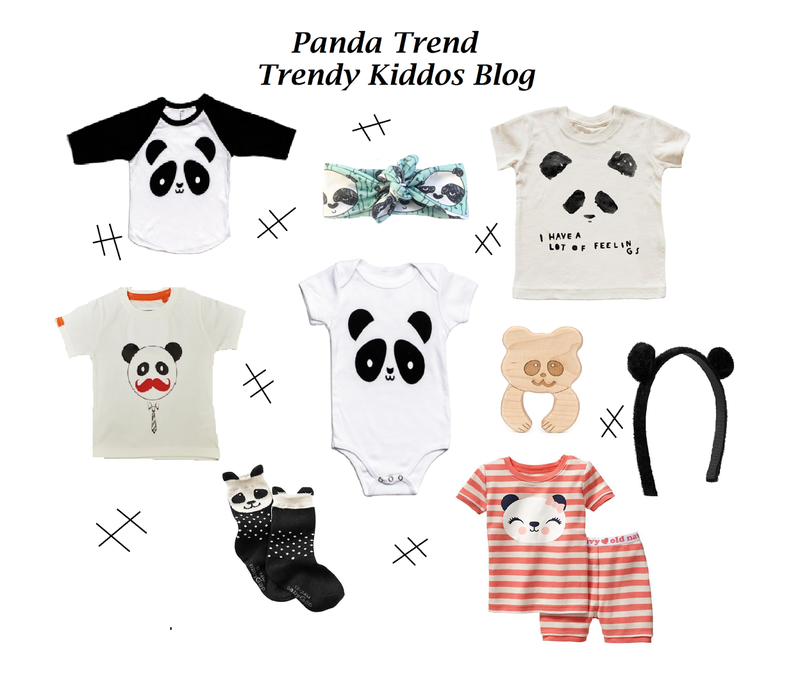 When purchasing your items remember to put the code TRENDY20 and you will have this awesome discount. 1. Tell us a little bit about It Started With a Stitch e.g. Materials you like to work with, trends, etc. I love to work with cotton fabric. It's so versatile. You can make anything out of it and it's such a low maintenance fabric. Right now, I'm into anything with stripes and gingham. I love the navy blues and cream colored fabric. I tend to gravitate to those colors. You may notice that in my shop. I have a lot of blues and if you would look into my closet at home....guess what color most of my clothes are?! :) However, if there is a color or pattern that you don't see, please message me and I can always do a custom order. Those are actually my favorite orders because it lets me see what other people are interested in. 2. Who is behind It Started With a Stitch ? e.g. tell us a bit about the owner and the reason why It Started With a Stitch stared. Hello! My name is Jessica. I'm a Registered Nurse turned into a stay-at-home mom. My passion in sewing started when I was child. My mother made all my dresses when I was a toddler. I would watch her and make my dolls their own pillows as my mother made my dress. It wasn't until I took a home ec class in Jr. High that I got hooked on sewing. I can make pretty much anything, but I have focused my sewing creations to my children for now. This is when I created, it started with a stitch. 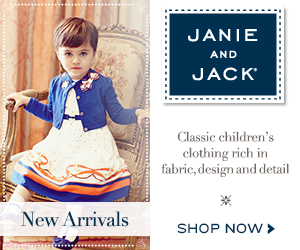 Right now the shop includes children accessories ranging from bows, bow ties to ties. I'm hoping in the future I can include my pillowcases and handmade home decor. I'm hoping the shop will grow with me as my children get older and as I am in different stages in my life. Today we're excited to introduce you to XIO Photography she is the amazing photographer behind some of the blog pictures. 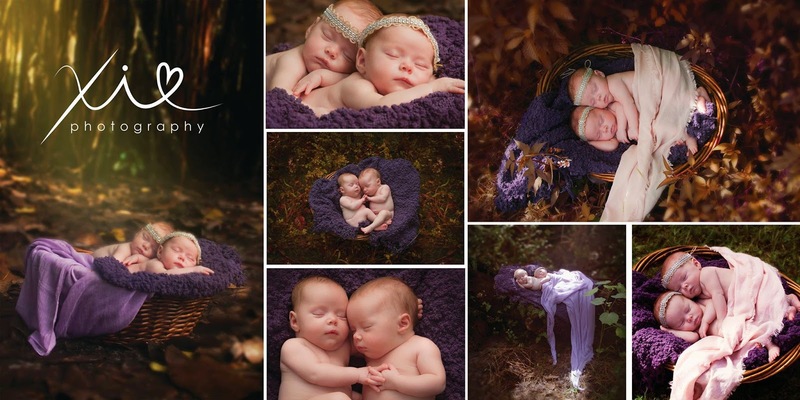 If you live in South Florida and need an amazing photographer, I will recommend her 100% she is great with kids and her photos are beautiful. Hello! I'm Xiomara Morales, I hold a Bachelor degree in Science of Visual Communication from The Art Institute of Fort Lauderdale and I am a self-taught photographer. I own and run XIO Photography. I Have Always Been Involved in creative fields and 4 years ago I purchased my very first DSRL camera and started to have fun shooting everything in front of me. I was fascinated to take any photography job opportunity just because I loved it! I think babies and children are fascinating but they grow up so fast that this moment only lasts for so long, that’s why I put the best of me and all of my talent to create memories that will last a life time. To my eye moments are more than space in time; each one of them holds a journal. My gift is to capture such captivating moments with my camera and tell a story I’m truly passionate about photography and I consider it one of the most delicate arts. 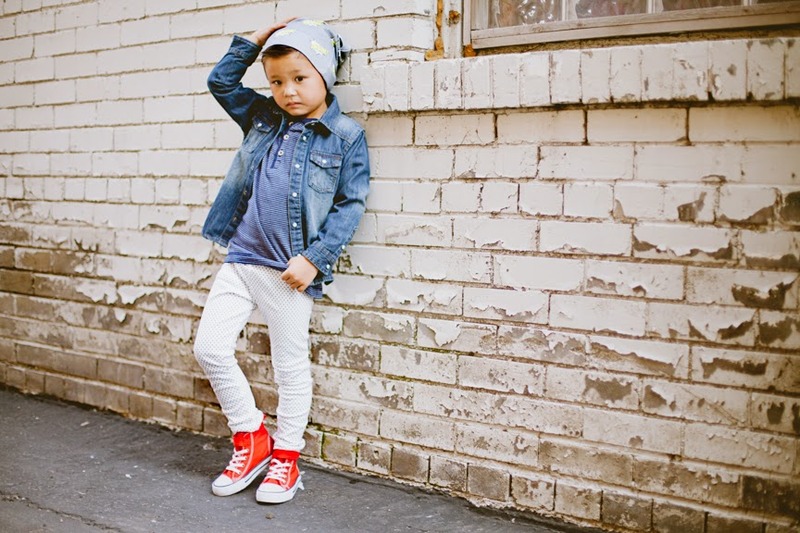 We are really excited to feature California based kids line Young One Apparel on the blog today. 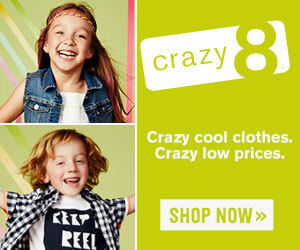 Young One Apparel is a cool kids clothing line, for children between 6 Months -8 years. 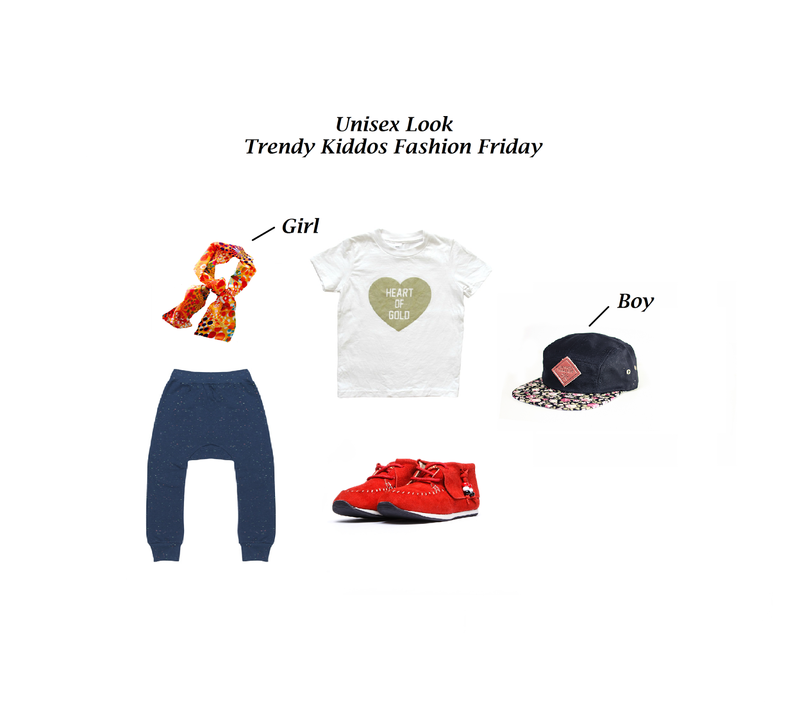 Young one apparel is an urban alternative for cool kids. 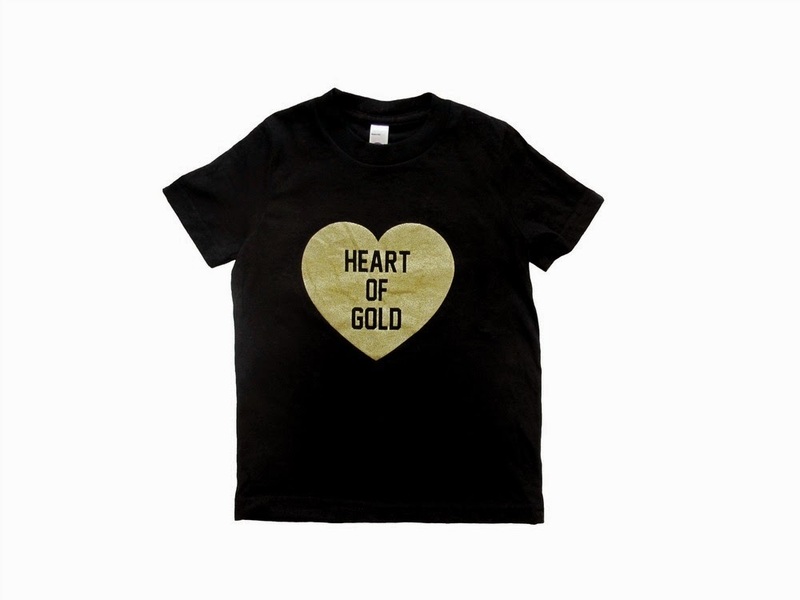 Printed on American Apparel tees, which are super soft and great quality. 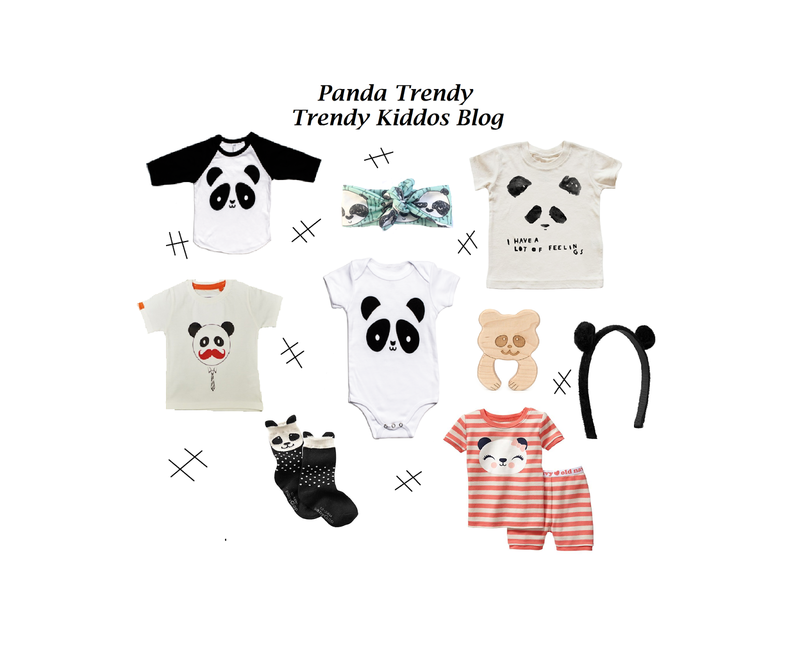 Music is always been really important to Sarah, the owner and designer of Young One apparel and from music she gets inspired to design amazing graphics for the little ones. 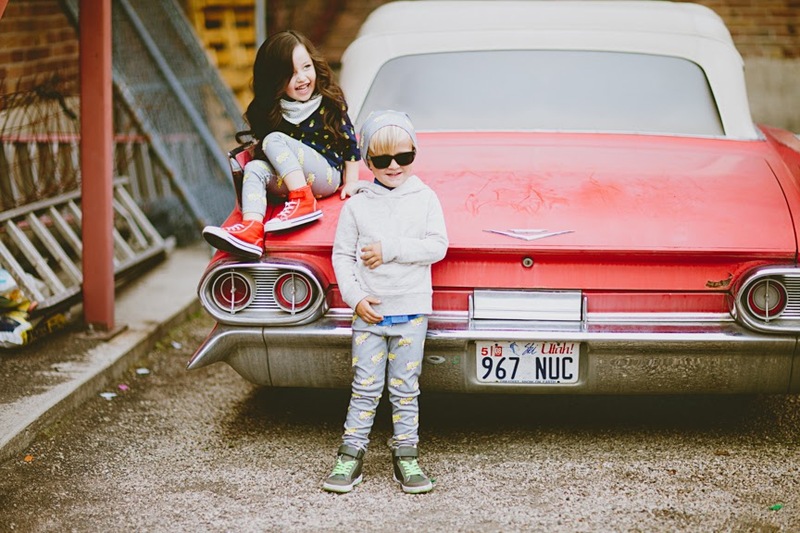 Young One Apparel was born out of a passion for music and modern kids clothing. All of our garments are inspired by music that I grew up listening to as a kid and now share with my little one. I like using minimalistic and modern designs and neutral colors that will ensure lots of wear by outlasting trends and being easy to style. 2. Who is behind Young One Apparel? e.g. tell us a bit about the owner and the reason why Young One Apparel stared. 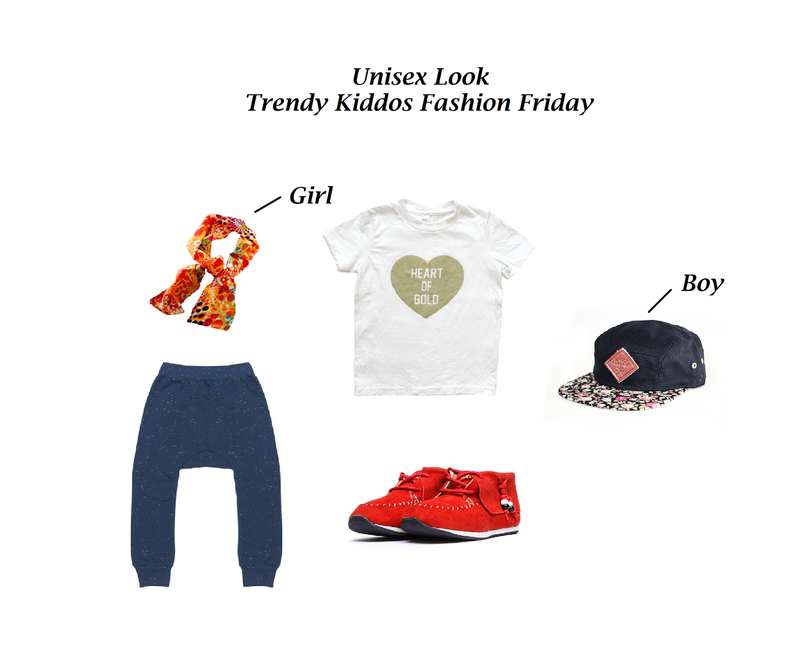 My name is Sarah, and I am the owner and designer at Young One Apparel. Music has always been a big part of my life, and now that I have a little one, he is exhibiting the same love for it as I have. We love to put old records on and sing and dance around the house. I wanted to be able to create unique, modern tees for him that were inspired by the music we love listening to together. I realized there might be others interested in them, so I took the chance and started our business. I love that our customers get excited about not just the designs, but the emotions and memories that the songs elicit; it makes the chaos of running a small business and staying at home with a toddler all worth it! 3. Is there any brand besides yours that you would recommend or that you admire? There are so many small businesses that I admire and love. Grey Ham NYC is a new favorite. The owner is so incredibly sweet and the designs are simple, modern and unique. I also love Passive Juice Motel. They have the most fun, playful designs. You can tell they've stayed true to who they are as a business and have fun! 4. What is the best advice you can give to someone just starting out on their own? The best advice I would give someone just starting out is to stay true to who you are and stay focused on your goal. Never be afraid to ask for help or advice if you need it. There are so many kind and supportive people who are always willing to help. Also, never compare yourself, your business or your success to anyone else. That one is incredibly hard, but you will remain so much more happy and sane if you don't. We all have our own measures of success and as long as you are happy and it is fulfilling, that's all that matters! I'm always looking for green products for my kids, I love silicone and glass products for them ,so when I came across SiliKids I was really excited to try this brand. Its hard to find glass products for kids that are also safe for them. SiliKids sent me the Siliskin Glass Sippy Cup - 8oz to try it out. I was so excited and could not wait for Mia to try it out. Founded in 2006, SiliKids is the first mom-founded brand focusing on children’s products made entirely of silicone and glass. 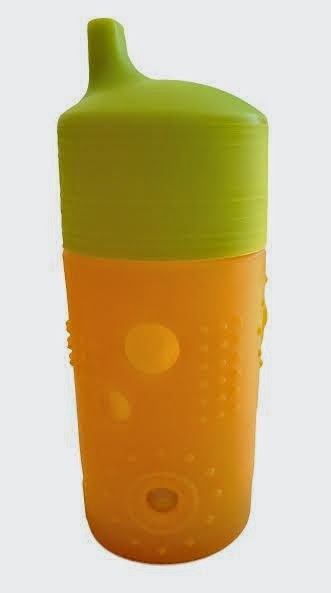 The Sippy cup is BPA free, DEHP free, resistant to high temperatures, hypo-allergenic and it is freezer/microwave safe. First I have to say I love the colors and the texture of the silicone. The texture was design to allow an easy grip. The circles are perfect to easily see inside the cup (which I love) The Silicone grips glass and air suction keeps top in place. The Sippy cup top just fits over top of the glass and is leak proof! Unlike plastics, glass does not absorb odors or mold, making it the cleanest option for kids to drink from. The Siliskin protect the glass inside. Is really easy to clean. I am so excited to have found SiliKids, I love that all their products are safe for my kids and for our environment. • PLEASE NOTE - This product does not prevent breakage. 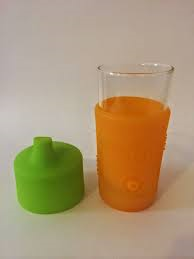 The Siliskin Sippy Cup should be used at the table under adult supervision at all times.